Do you want to book the beach vacation of a lifetime? 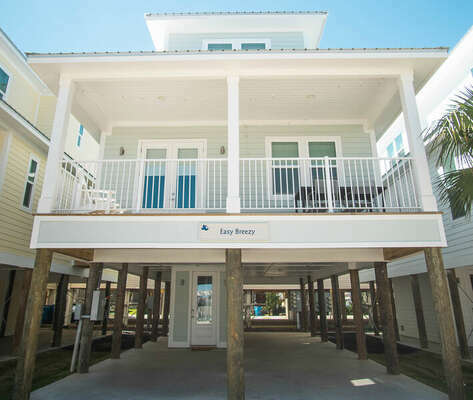 LUCKY for YOU, we have everything your family needs for your vacation on the beautiful beach of Gulf Shores, Alabama. 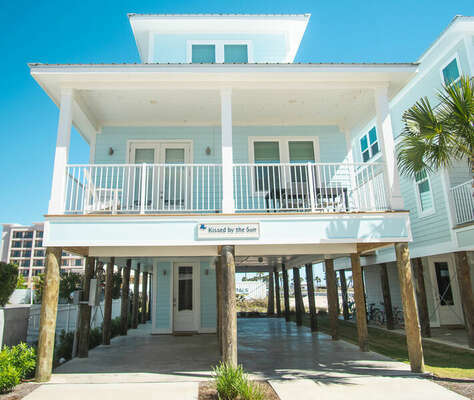 Our vacation rentals will guide your family into another place and time, where your kids can explore the whimsical seaside as you relax on the sugar sand beaches.Book your family vacation with ease, and make your next trip to the beach an experience with Lucky Bird Vacations. We will certainly be lucky to have you, stay with us. 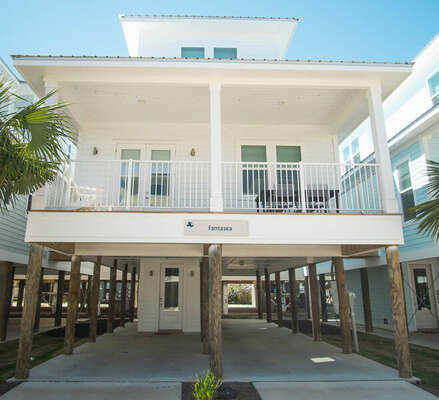 Click to view our Lucky Bird vacation rental specials in Gulf Shores, Alabama. Vacation with ease; Let us take care of the rest! Click the link below to send us your request during your beach vacation in Gulf Shores, Alabama.